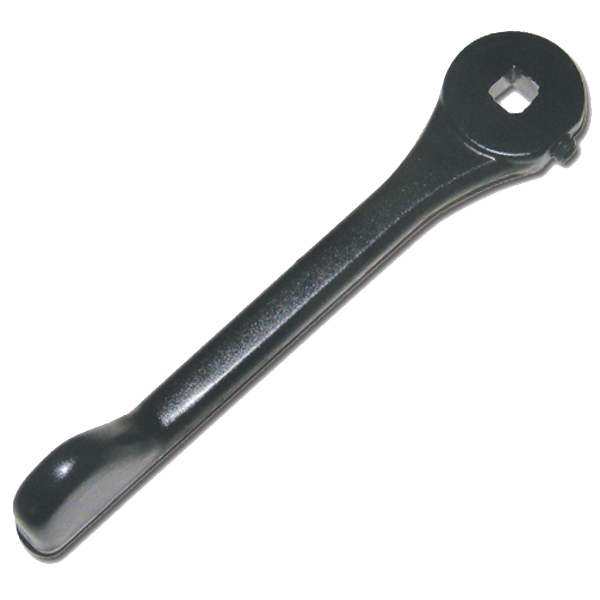 This Asec replacement handle with euro profile cut out is designed to suit the Schlegel BHD 2 Point Patio Lock and is available in a variety of finishes. 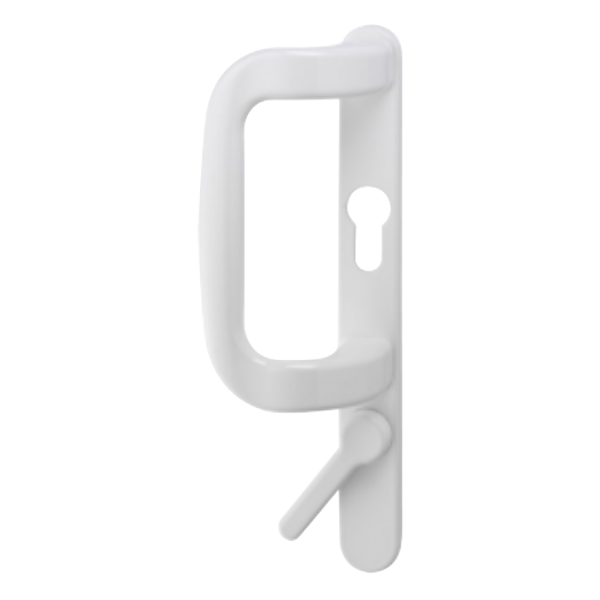 The CAL door handle easily attaches to the CAL Double Bolt Lock, to enable it to be used as a handle as well as a highly secure lock. 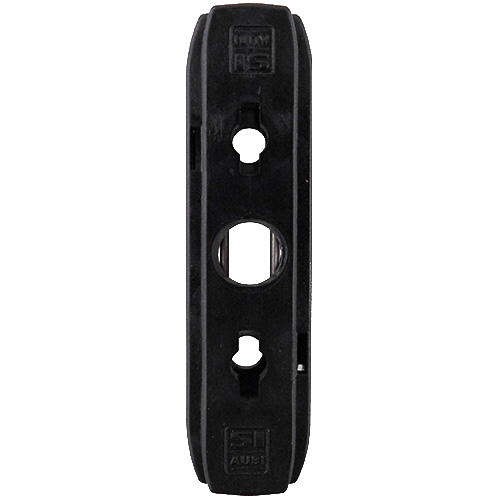 The CAL lock works by securing the door to the frame at two security points and preventing any movement of the door. 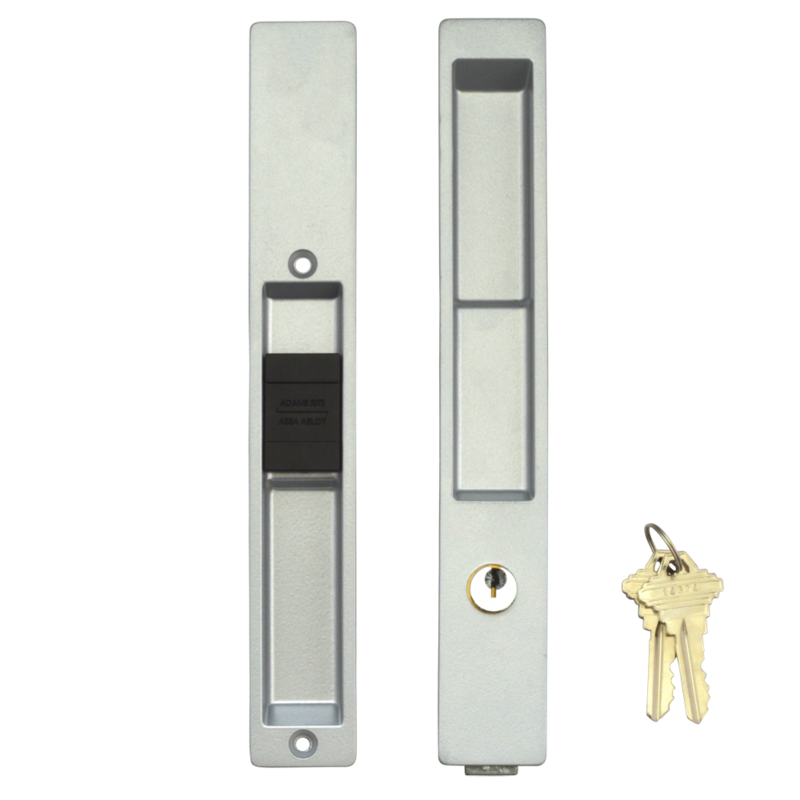 With its double locking action, the CAL lock makes it virtually impossible to remove the door by lifting off its track. 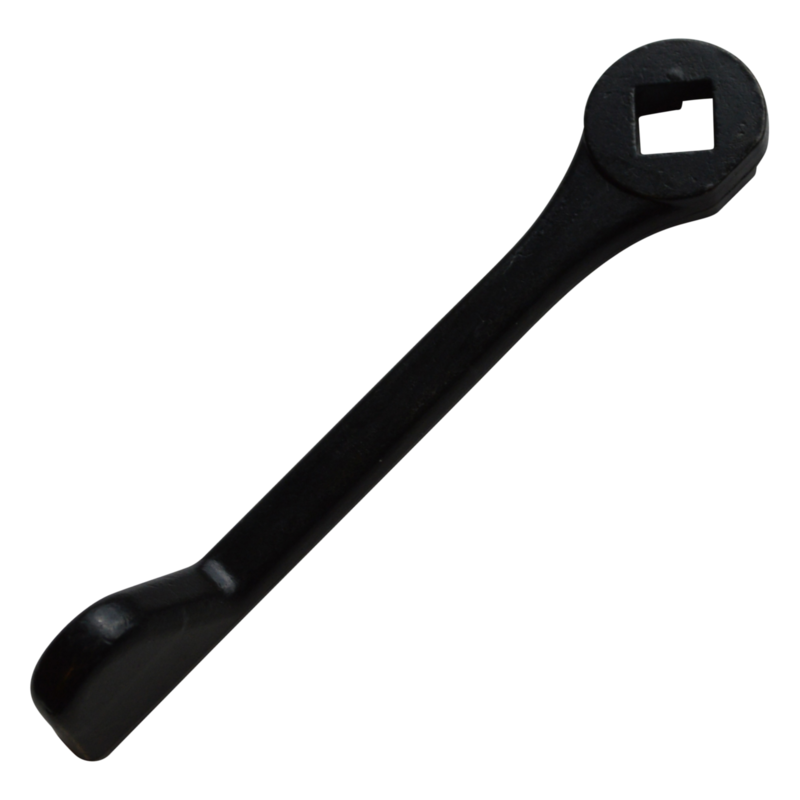 The Verso range of Bi-fold Door Handles from Debar combines classic aesthetics with a robust, functional design. 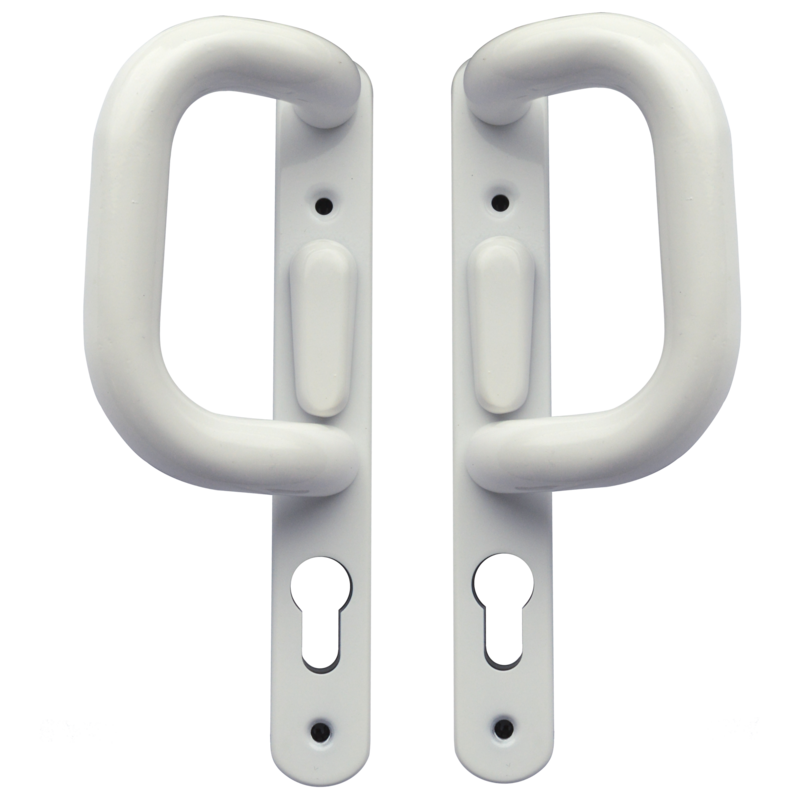 Engineered with the end user in mind, these handles were designed to take the pain out of opening and closing heavy Bi-fold Doors. 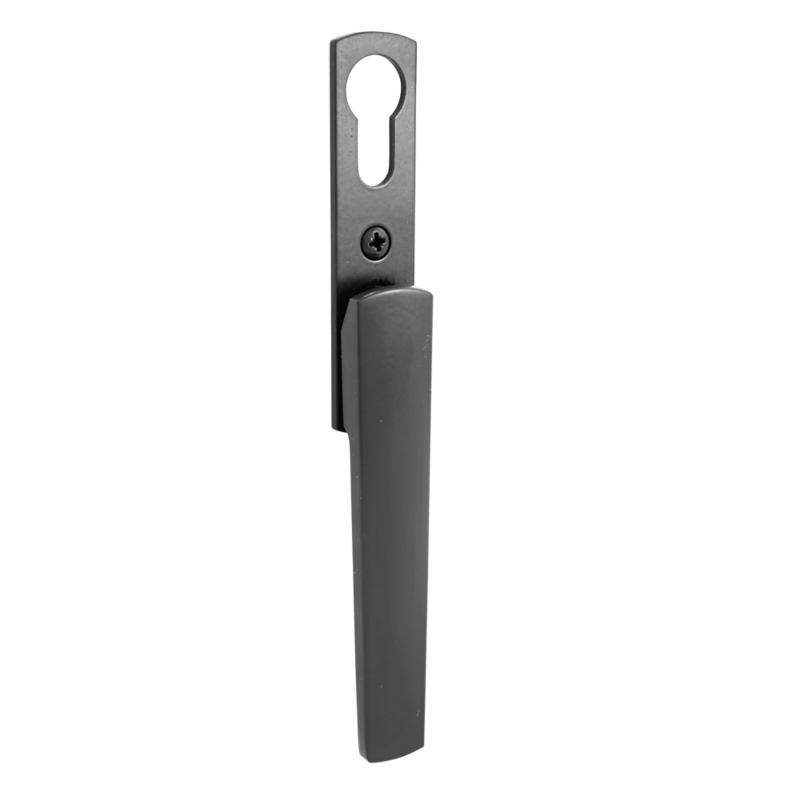 This high quality Bi-fold door handle available in a range of stylish finishes to suit both commercial and residential applications. The Verso range of Euro Profile Bi-fold Door Handles from Debar combines classic aesthetics with a robust, functional design. 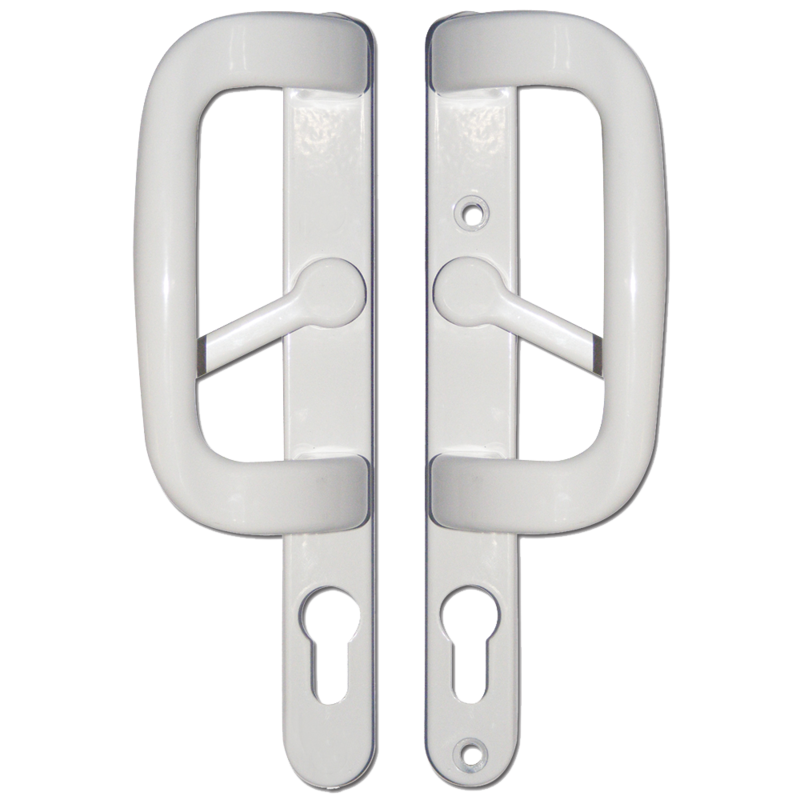 Engineered with the end user in mind, these handles were designed to take the pain out of opening and closing heavy Bi-fold Doors. 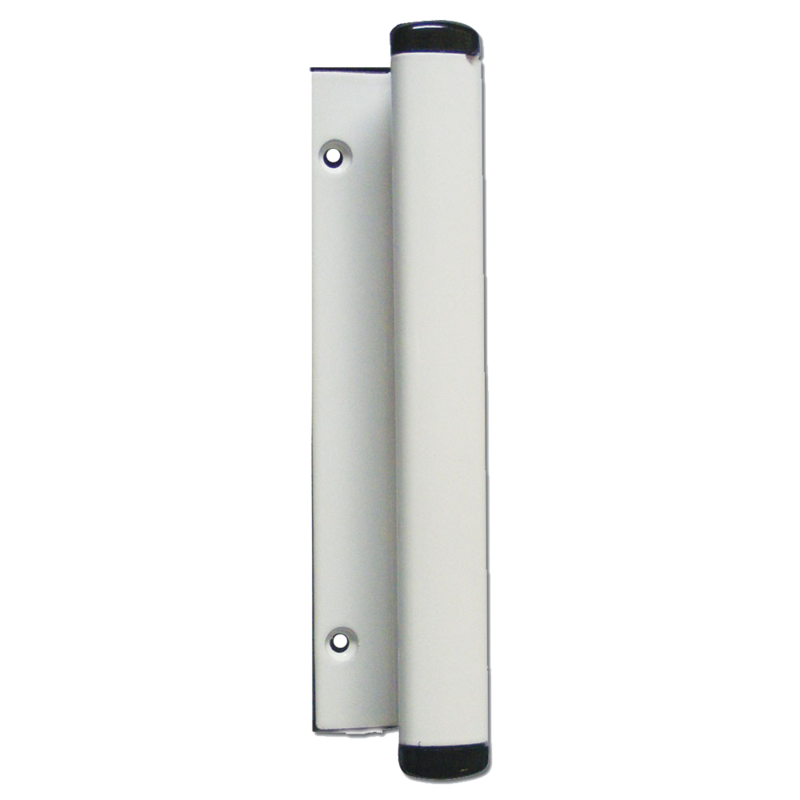 This high quality Bi-fold door handle is available in a range of stylish finishes to suit both commercial and residential applications. 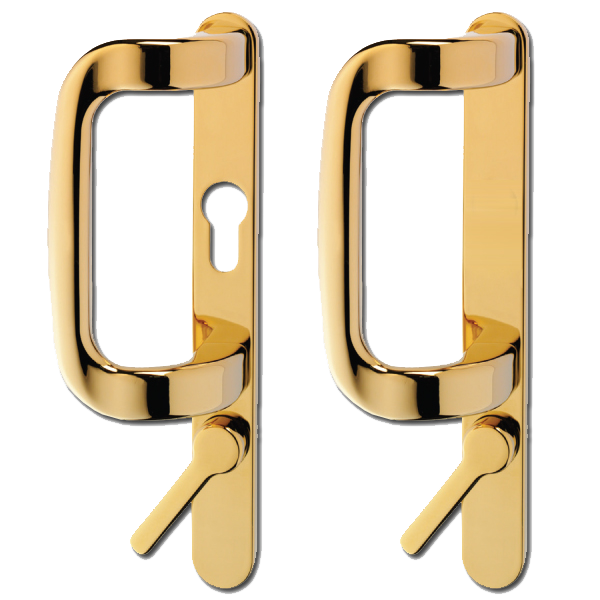 The Vivo range of Bi-fold Door Handles from Debar combines classic aesthetics with a robust, functional design. 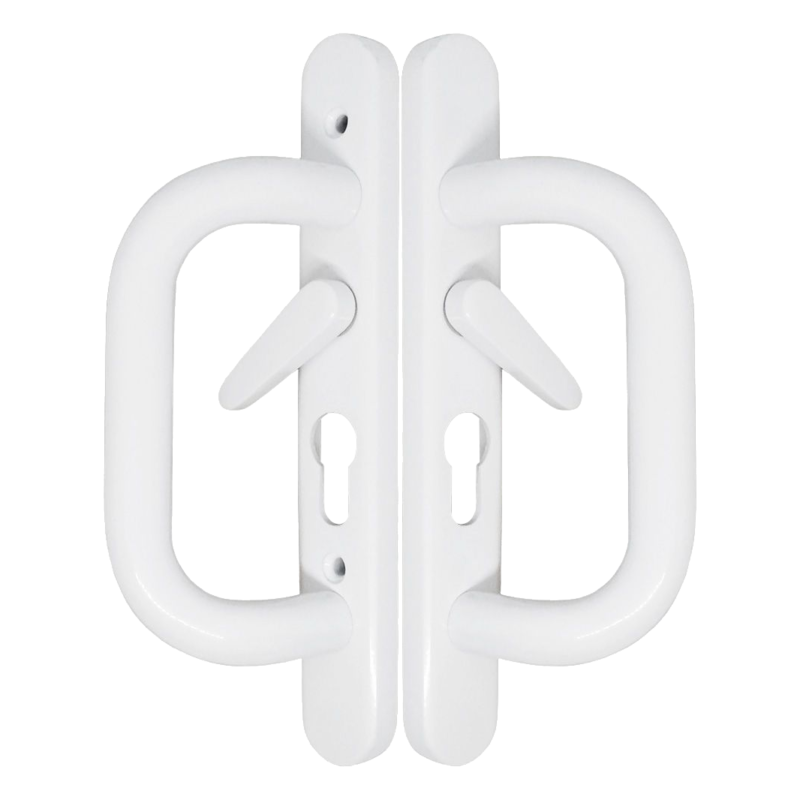 Engineered with the end user in mind, these handles were designed to take the pain out of opening and closing heavy Bi-fold Doors. 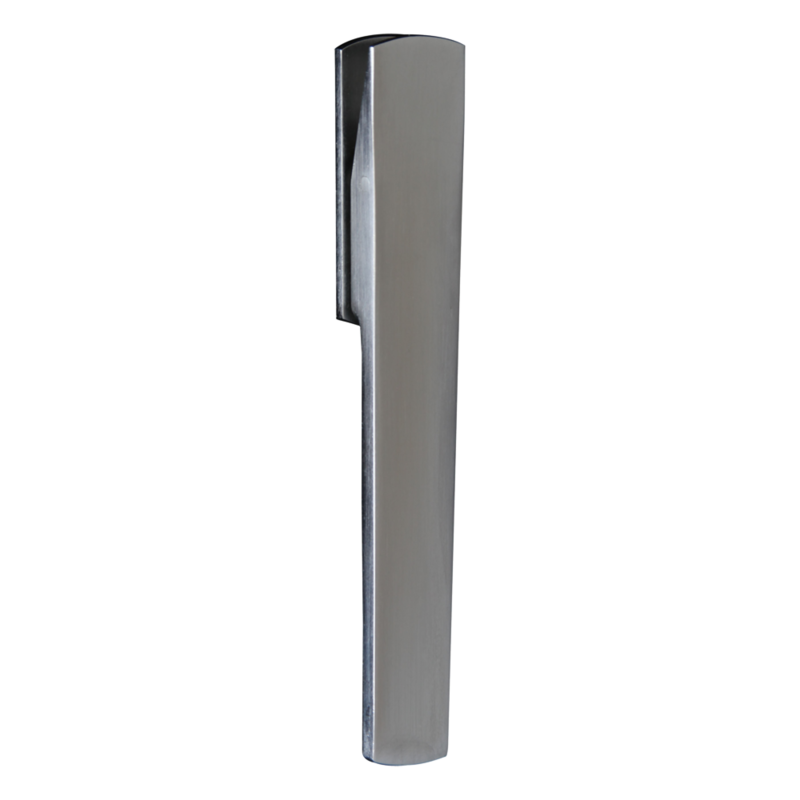 This high quality Bi-fold door handle available in a range of stylish finishes to suit both commercial and residential applications. The Vivo range of Euro Profile Bi-fold Door Handles from Debar combines classic aesthetics with a robust, functional design. 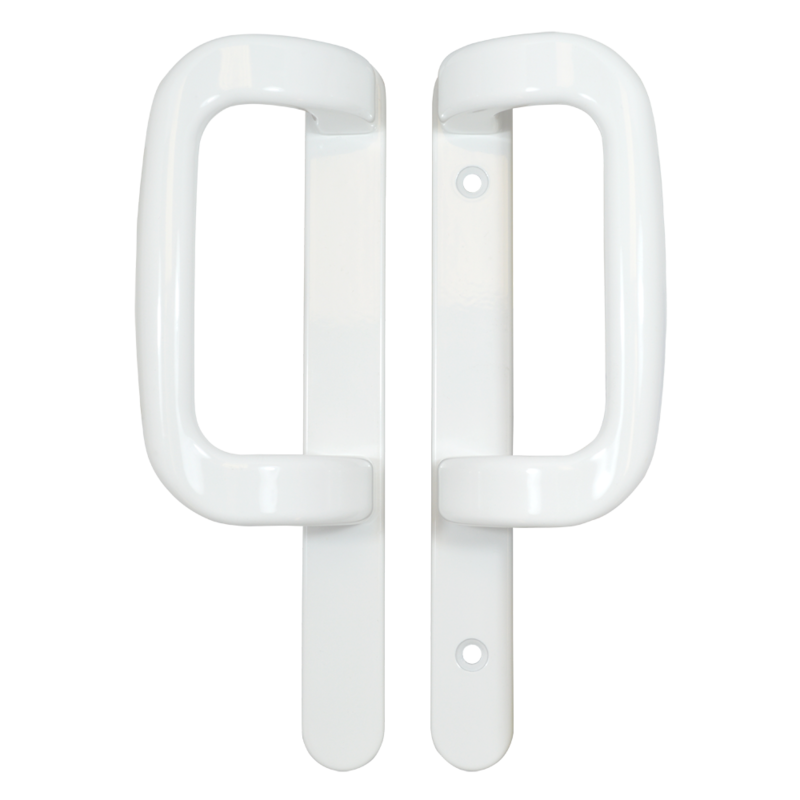 Engineered with the end user in mind, these handles were designed to take the pain out of opening and closing heavy Bi-fold Doors. 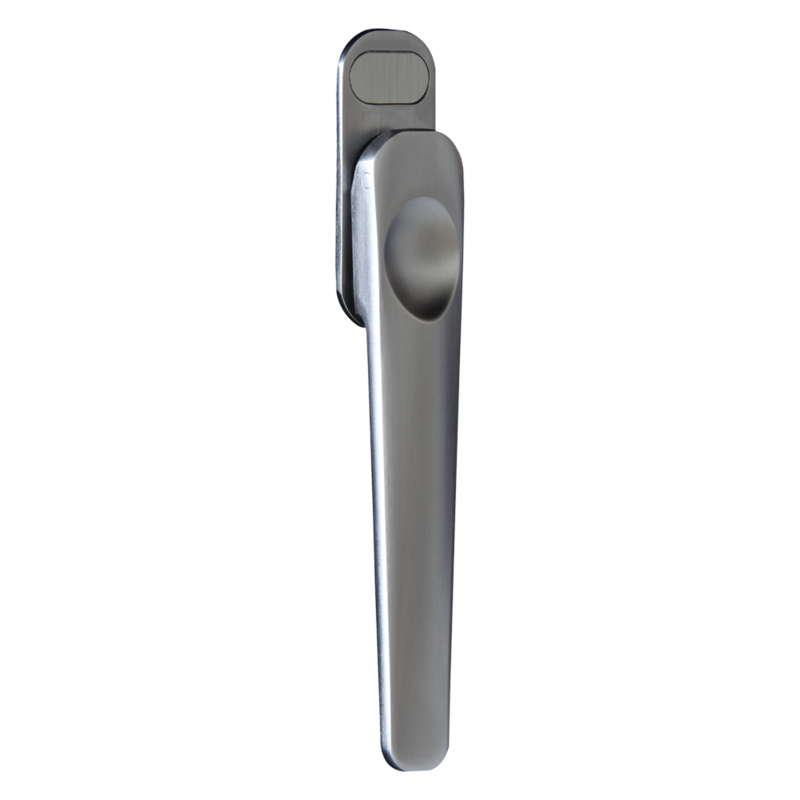 This high quality Bi-fold door handle is available in a range of stylish finishes to suit both commercial and residential applications. 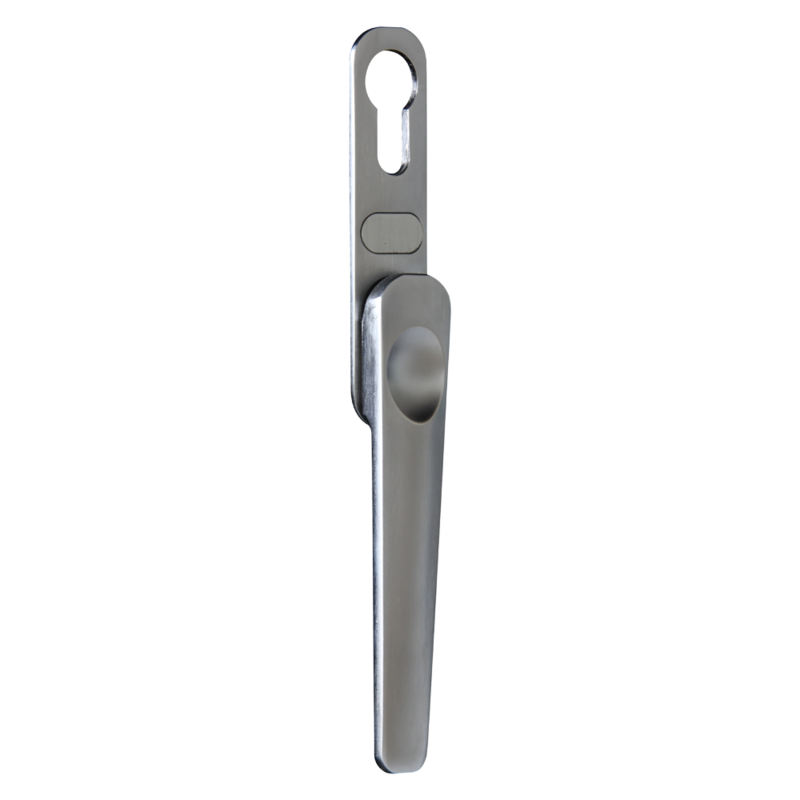 The attractive design of the Fuhr Sparta patio door handle co-ordinates with other Sparta products to provide a comprehensive suite. 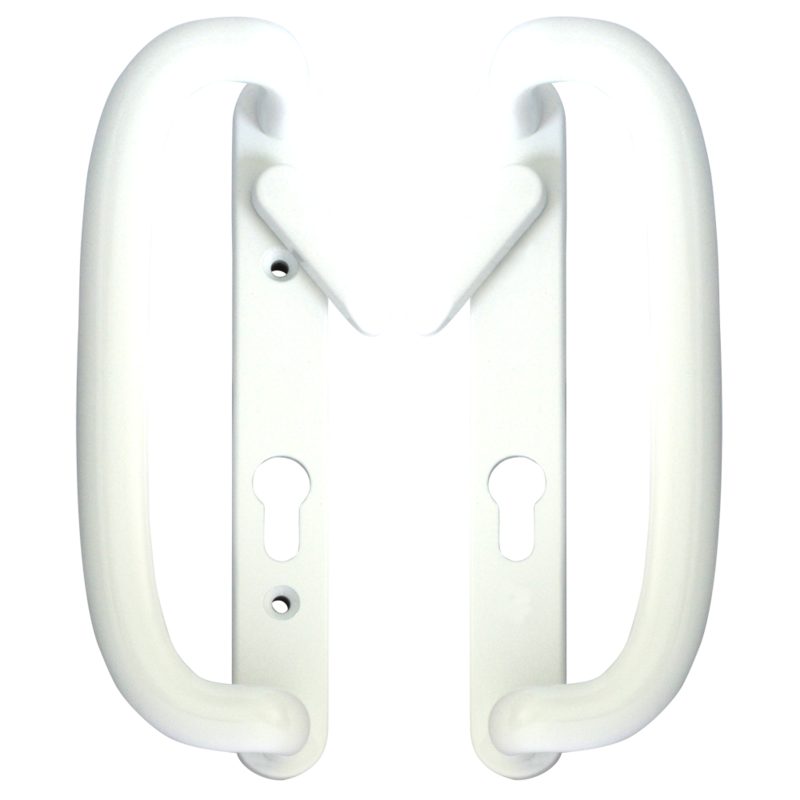 To ease stockholding, the handles have been designed with symmetrical grip allowing them to be reversed for right or left hand usage.